The standard Triumph Street Triple Rx is to be joined by a special edition Street Triple Rx Black, available in Triumph dealers this month. As suggested by the name, the special edition features a new black paint scheme and revised graphics. Mechanically it will be the same as the standard Rx, which means a 675cc three-cylinder engine producing 105bhp and 50lbft of torque. The Rx differs from the Street Triple R with the addition of the tail unit from the firm's Daytona 675. The seat cowl, bellypan and fly screen are all standard on the Rx. 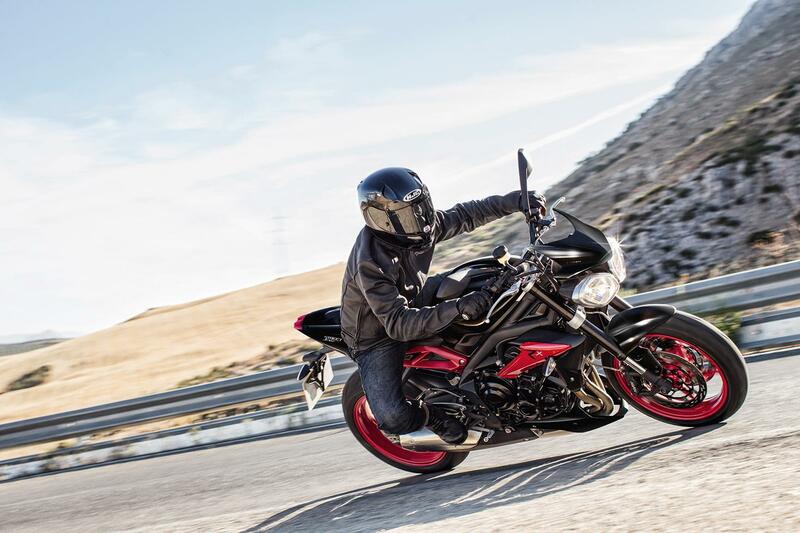 The Street Triple Rx Black will cost £8,599. 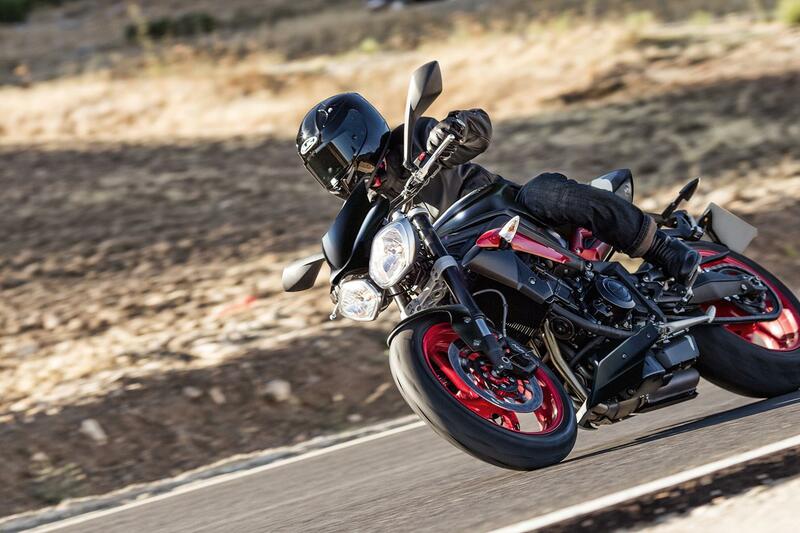 See how the Street Triple Rx we had on long term test throughout 2015 coped.